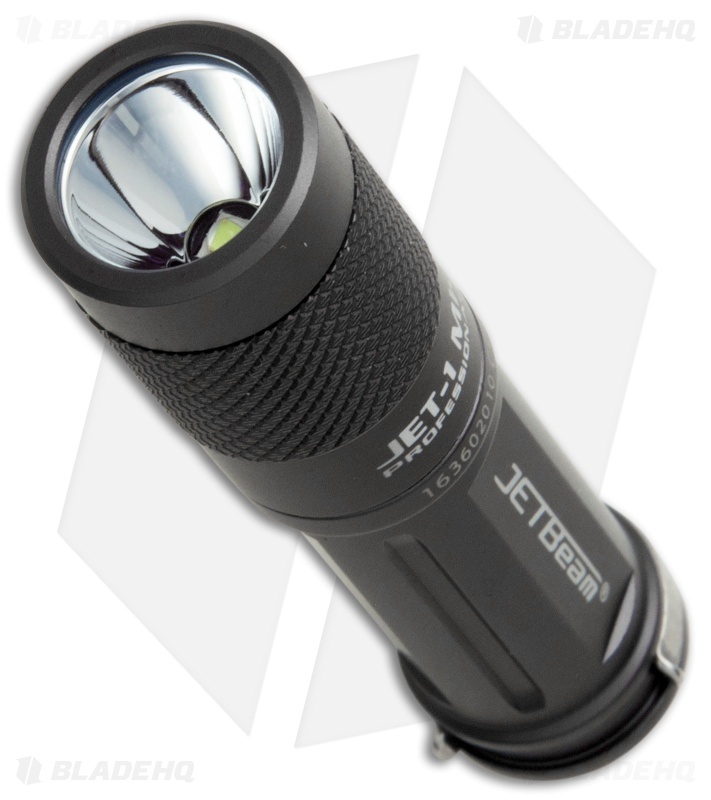 The JETBeam JET-1MK is a compact flashlight specially designed for everyday carry, camping, and emergency use. A removable clip allows comfortable pocket carry and keeps the flashlight ready for quick access. 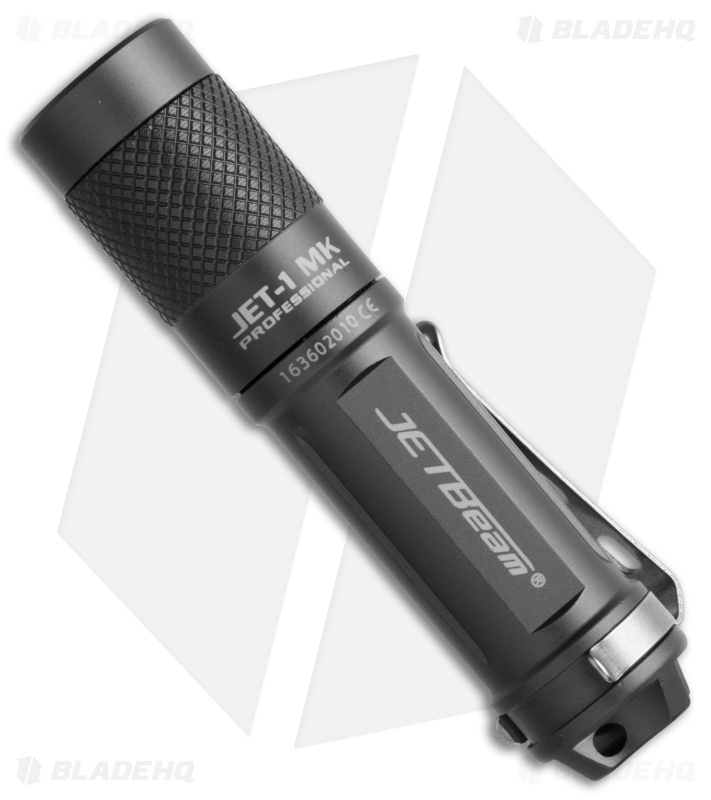 The JET-1MK runs on a single 14500 or AA battery (not included). Lightweight aluminum body offers high durability and portability. Simple twist output mode selection.